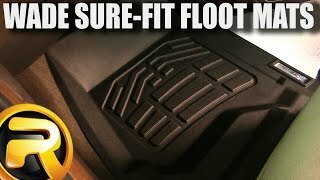 Get the fit you need with Wade Sure-Fit floor mats! These floor mats are everything that you could want to protect your vehicle and more. Utilizing a rigid core and solid surface, these Wade mats will protect your factory carpet for the long haul. A uniquely contoured surface will offer comfort and traction. Extending over the sill plate allows the liners to drain any run off and keep extra dirt, water, and mud from ruining your floor. With a limited lifetime warranty, you can rest assured these mats will be all you ever need! 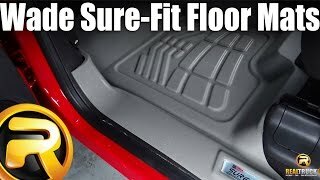 Purchasing a floor mat that is going to give you not only excellent protection but also a stylish new look to your vehicle is the right move to make and Wade floor mats are sure to meet your approval! 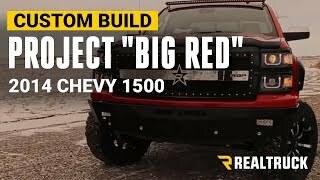 Durably constructed and digitally engineered in 3 different colors including black, grey, and tan the floor liners will complement your car or truck's needs. These floor mats are available to fit in front, 2nd, and 3rd rows. 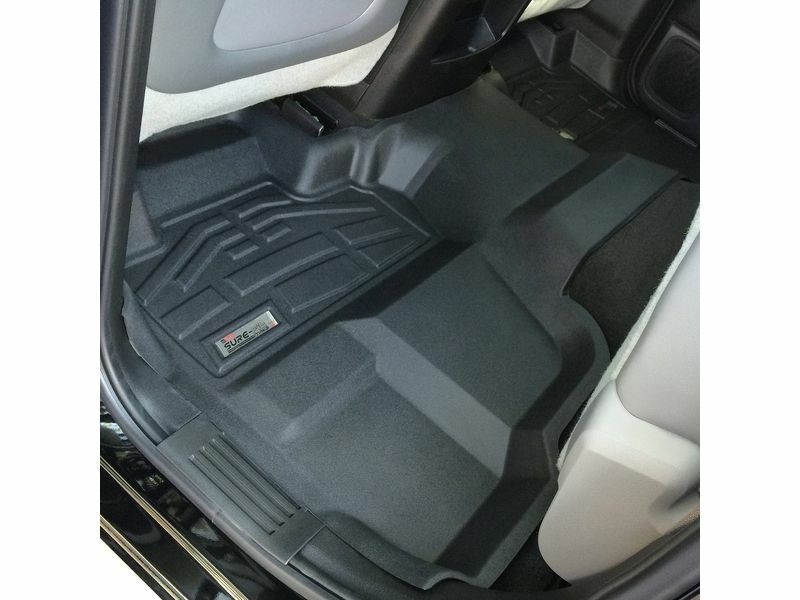 Some vehicles even a rear cargo liner available, so with a set of Wade floor liners you can get coverage for every row in your vehicle. There may be some sill coverage depending on the year, make, model. Once you use these floor liners, you will never look at another mat the same again! Style and protect your car or truck today with the Wade Sure-Fit floor mats! Westin Automotive Products warrants Wade Automotive Products to be free of original defects in materials or workmanship as long as the original purchaser owns the vehicle on which it is installed. This warranty does not cover damage resulting from accident, misuse, neglect, improper installation, fire, vandalism or any form of abuse. Westin will repair or replace, its sole discretion, any product covered by this warranty. This is a parts-only warranty and such repair or replacement shall be Westin’s only obligation and the customer’s only remedy for a defective product. The cost of labor, installation, painting, incidental damages, shipping and handling will not be reimbursed. We do not warrant the paint or painting of our products. If, at our discretion, we choose to replace a defective part the customer (end consumer) may be responsible for any occurring freight cost, or a handling fee of up to $25.00. Westin shall have no liability for any incidental or consequential damages of any kind or nature including property damage, or personal injury resulting from the use or misuse of this product. The Wade Sure-Fit floor mats are simple to install and will use the factory retention hooks or posts if available to give you the most precise fit possible. Some trimming of the mats may be required to get an exact fit. To get any questions you might have about these or any other floor mats answered, or if you need some additional information to help make a decision, please don't hesitate to give us a call at 1-877-216-5446 or 701-253-5906.